Enable patients to thrive. Grow your career. Be the difference. 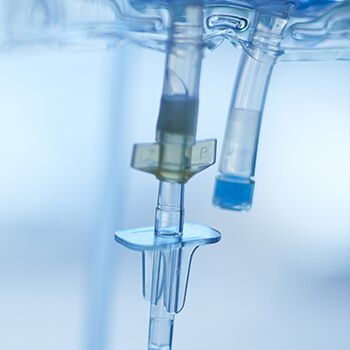 Whether you’re making discoveries in one of our laboratories or performing diagnostic exams, working with us is your chance to use your dedication and talents with a global leader in healthcare. And, as you help people with kidney disease lead longer, better and healthier lives, we’ll help you build the career you want. At Fresenius Medical Care North America, our Biomedical Technicians do the work that keeps us working. As part of our team, you’ll play a vital part in maintaining our equipment and ensuring that it is functioning at the highest possible level. 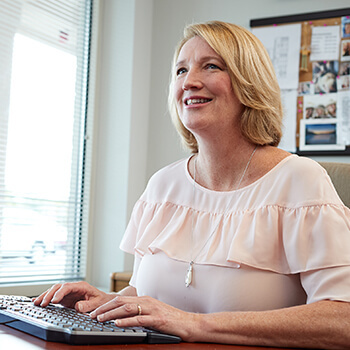 As a Dietitian at Fresenius Medical Care North America, you’ll counsel and guide those with kidney disease through proper nutrition planning so they are able to thrive. Be a vital part of changing and improving the lives of patients and their families in this critical role. 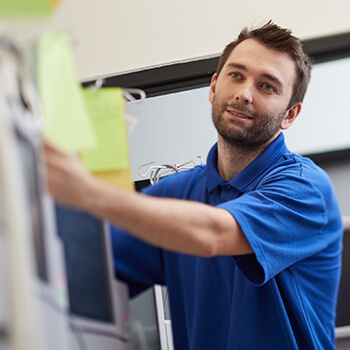 As a member of the Laboratory team at Fresenius Medical Care North America, your research and discoveries will help patients live longer, better and healthier lives. Medical professionals at Fresenius Medical Care North America are essential to providing quality care to patients in our clinics. Your contributions will improve the quality of life for people living with kidney disease. When you join our Pharmacy team, you’ll play a vital part in a patient’s coordinated care. 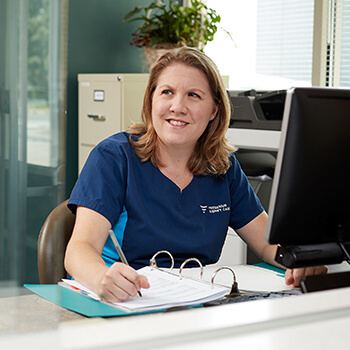 Pharmacy careers at Fresenius Medical Care offer a refreshingly holistic approach that will help you build a great future – for yourself and our patients. 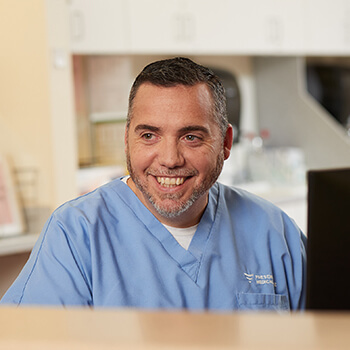 Join the Radiology team at Fresenius Medical Care North America, and play a vital part in delivering diagnostic care that our patients require. Most importantly, your dedication and passion will help our patients live longer, better and healthier lives. As a Social Worker, you are given the opportunity to build deep relationships with our patients, while improving their quality of life. And as a vital part of the clinical care team, you are able to act as a liaison between patients and the clinical staff, ensuring a holistic approach to their care. 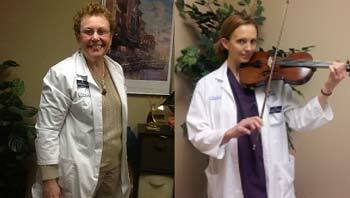 Our dietitians go above and beyond the call of duty to bring an exceptional level of comfort to their patients. 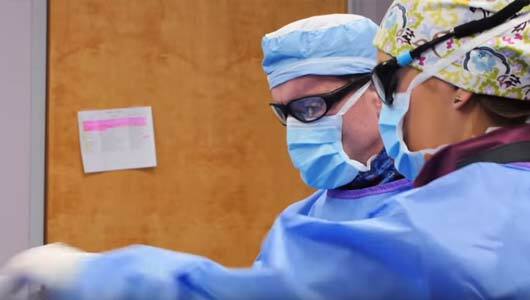 Watch our video to learn more about Radiology Technician roles at Azura Vascular Care. 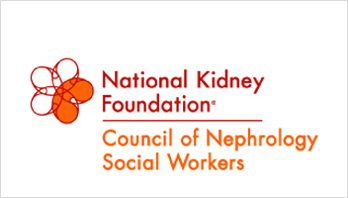 Learn why Kathleen received the annual Merit Award from the National Kidney Foundation's Council of Nephrology Social Workers (CNSW).